My name is Jeanette Baker-Loftus and Sensory Processing Disorder Parent Support is a community that I started over seven years ago to share with others what I have learned from my own two children who have special needs and have been diagnosed with multiple diagnosis including Sensory Processing Disorder. This is a safe place to find support, get to know other parents who have children with SPD, ask questions, learn, share success and spread awareness. I've designed this SPD community for Parents, Caregivers, Therapists, Teachers, Professionals, Community Providers and all others who work with children and youth with special needs and Sensory Processing Disorder. 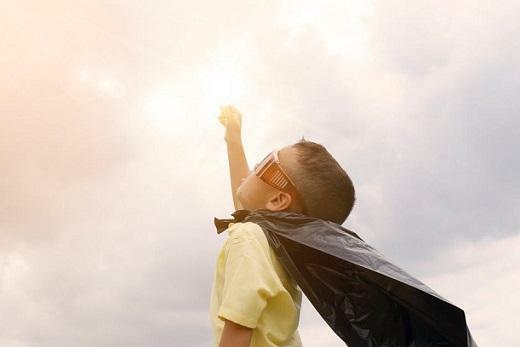 Children that have Sensory Processing Disorder require specialized services, love and a good support team to be successful in home, school and in the community. I welcome and encourage everyone to enjoy our community and it's contents, by working together as a team providing consistency in our children's lives, and effectively communicating with each other. I hope to make a real and lasting impact in the lives of children with Sensory Processing Disorder. 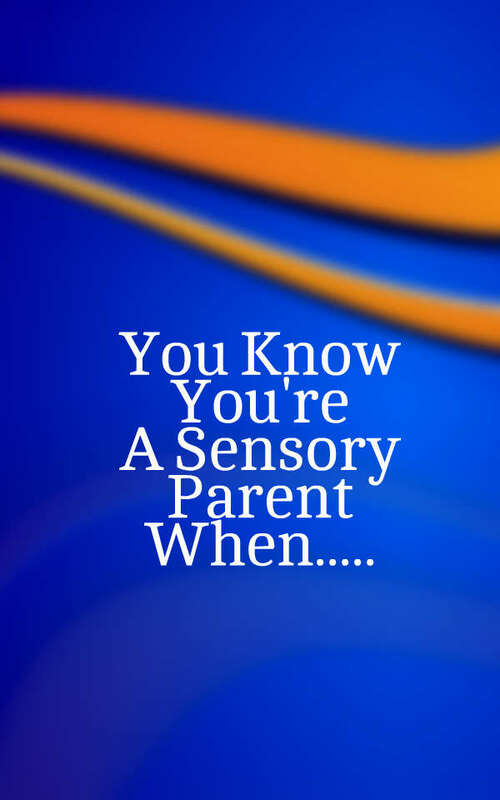 Does your child have Sensory Processing Disorder or are you not sure? Do you have questions? 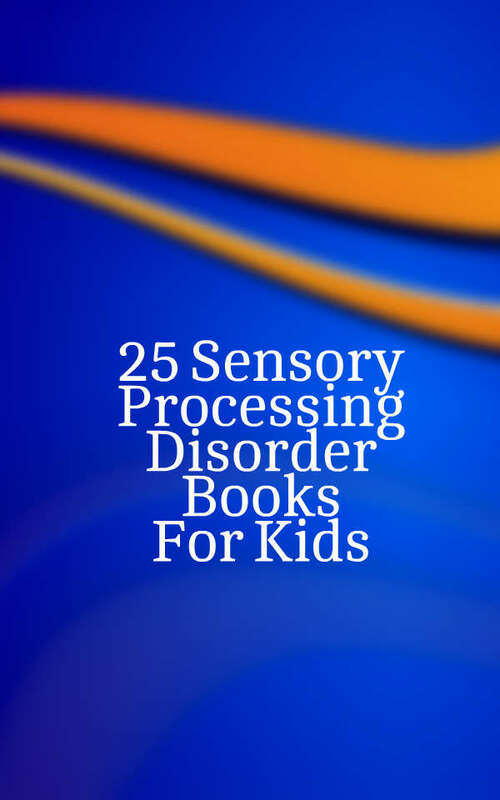 Here are some common symptoms of Sensory Processing Disorder. Are haircuts, cutting nails, bath time and bed time challenging? Does your child struggle with clothes being itchy, tight, uncomfortable or do they feel that clothing tags are bothersome? Overly sensitive to touch, movement, sights? Inability to habituate to sounds and fear with unexpected noises? Holding hands over ears in complex environment? Avoids tastes, smells, or textures normally tolerated by children that age? Activity level that is unusually high or unusually low? Inability to unwind or calm self? Difficulty making transitions from one situation to another? Delays in speech, language, or motor skills? While these are just some symptoms of SPD, Your child could have Sensory Processing Disorder.